This page displays all the campervans that are available for hire in Merthyr Tydfil . If you would like further information or to speak to the camper's owner about hiring their van please visit their Camperbug page, by clicking below. I am Splitscreen, hire me today! 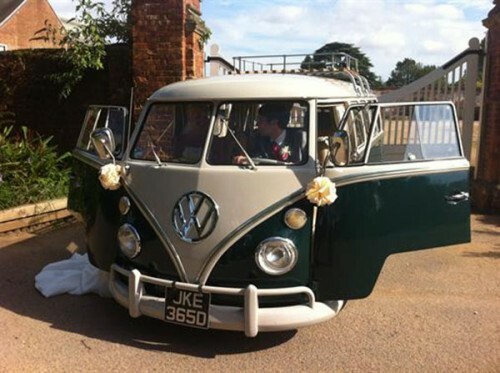 PLEASE NOTE THIS VAN IS ONLY AVAILABLE FOR WEDDINGS AND SPECIAL EVENTS and unfortunately not for holidays ** Here we have our pride and joy our 1966 splitscreen camper for anyone wishing to take a trip down memory lane and turn some heads in the process.